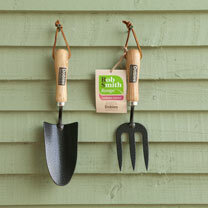 Rob say's: I use the hand trowel for planting, weeding and generally ‘everyday’ jobs on the plot. 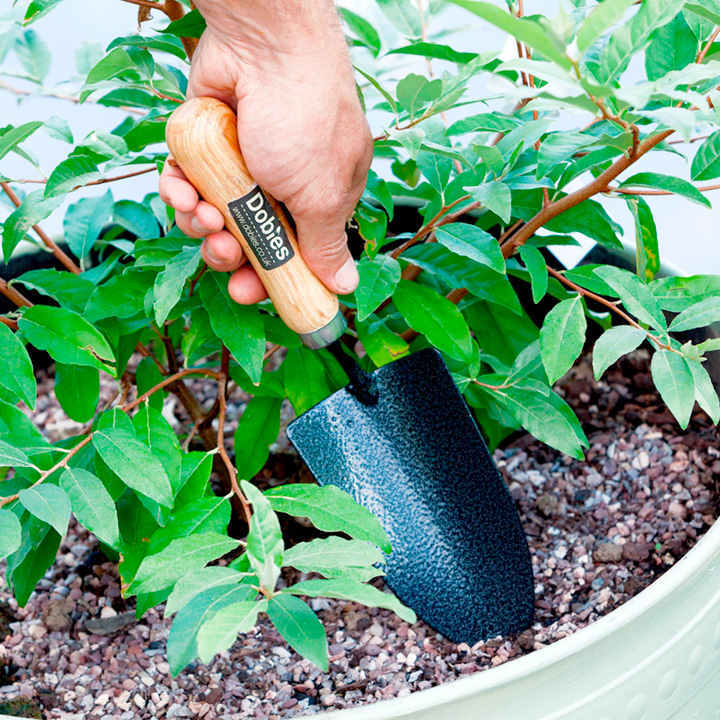 I use mine in the plot, in borders and all my pots. Length 31cm, width 9cm.